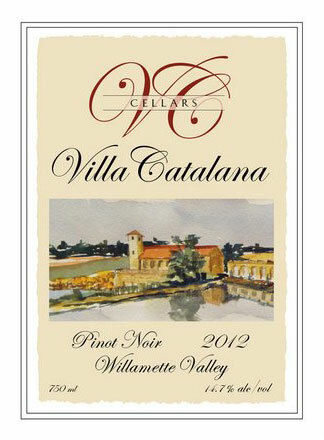 Our 2013 Pinot Noir is soft, mild flavored, complex and pleasent by itself or with food. The tanins and acid are perfectly balanced and has plenty of fruit. .